If you are buying a new home or you want a roofer to inspect your current roof, winter always seems like the last season to schedule an appointment. However, while there are some obstacles in the way for a winter roofing inspection, there is actually no real trouble for the roofers performing the task. The fact of the matter is, a successful roofing inspection is just as possible in winter as it is in any season. So, if you didn’t have your roof inspected before winter officially began, here are several reasons to do it now. – Help to prevent future repairs and problems with a winter roofing inspection. Ice dams, snow, and unwanted critters setting up shop on your roof can all be stopped by an expert roofer. – For those who are interested in buying a home, a roof inspection should be a part of the overall home inspection process. We recommend working with a certified and qualified DFW roofer to make the inspection process run smooth and easy. – If you are selling your home in spring, a winter roof inspection will ensure that your roof is ready for a new owner. If you wait until it’s time to sell your home, you might have to wait even longer for a roofer to take a look. Schedule a roof inspection now and save future headaches. – If you have a roofing problem, think you might have a problem, or see water where it shouldn’t be (like inside your home), do not delay in scheduling a roofing inspection today. There is no way to know for sure what type of problem you have until a professional roofer can get in closer for analysis. Don’t let winter stop you from taking care of your investment. 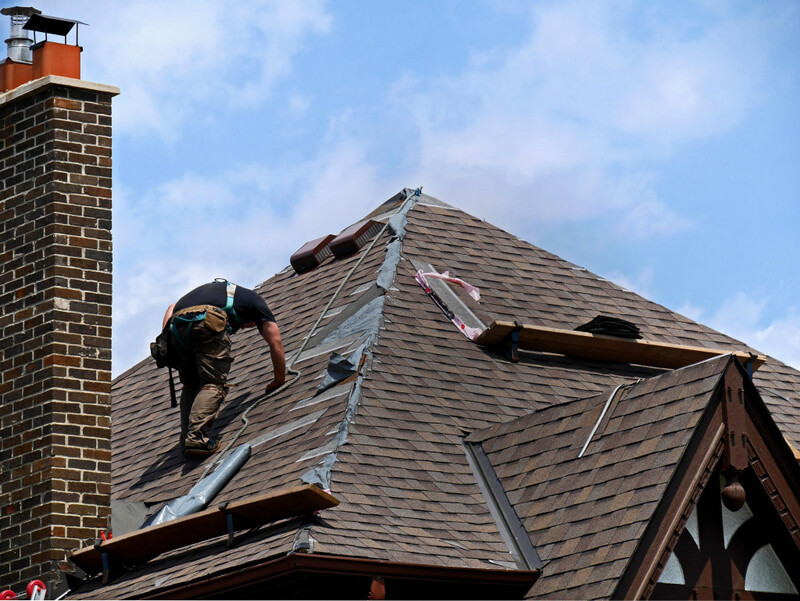 Schedule a roof inspection with a trusted DFW roofer today. If you would like to schedule a roof inspection for your DFW home or business, please contact us anytime. Finding the right people for home improvement projects is sometimes difficult. 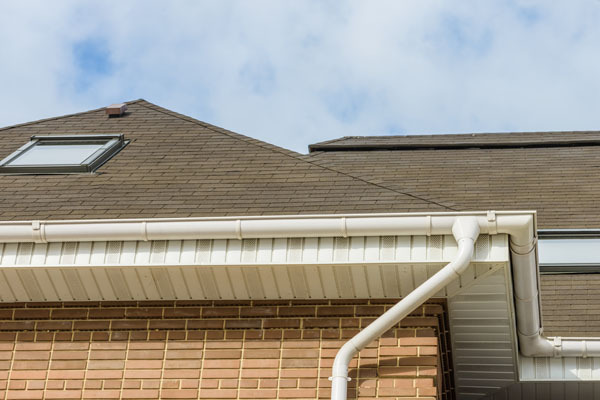 The Internet is full of misinformation and bad facts available for consumers, so the wrong type of roofer is often given an opportunity that they simply don’t deserve. To remedy this problem, and to help you find the right roofer for your DFW roofing job, we came up with a list to assist you. Here are five tips on hiring the right roofer for the job. 1. Ask for Referrals: It’s quite straightforward. All that you have to do is ask friends and neighbors for the names of some trusted roofers. Narrow down your list and work from there. 2. Research: From your narrowed down list of roofers, look up the names on some curated and trusted websites. Resources like Angie’s List make finding a roofing contractor easy. 3. Schedule Meetings: It’s always a good idea to meet your chosen roofers in person, so contact them and ask them to take a look at your roof. Have them give you an estimate for the work you would like done. 4. Get a Contract: roofing work should not begin until you work out a contract in writing. The contract should detail things like cost, labor, start times, end times, and clean-up. 5. Cheapest Isn’t Always Best: Just because someone gives you a low bid, it doesn’t mean that you should go with it. In fact, sometimes the cheapest bid is the worst choice. Use your research wisely, and don’t skimp out where it matters most. If you’re interested in learning more about how we can help you, please contact us today.